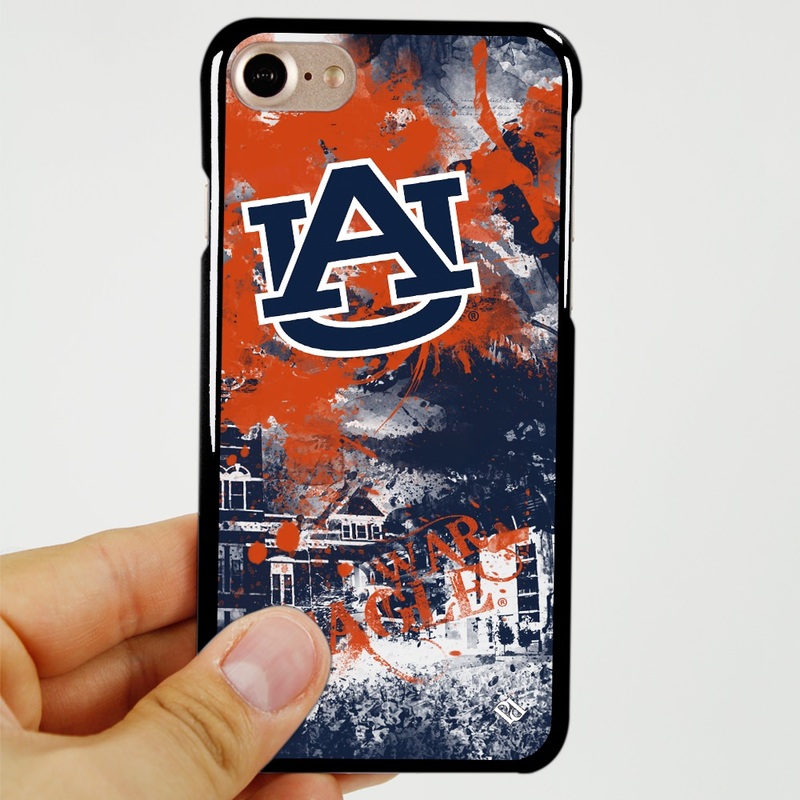 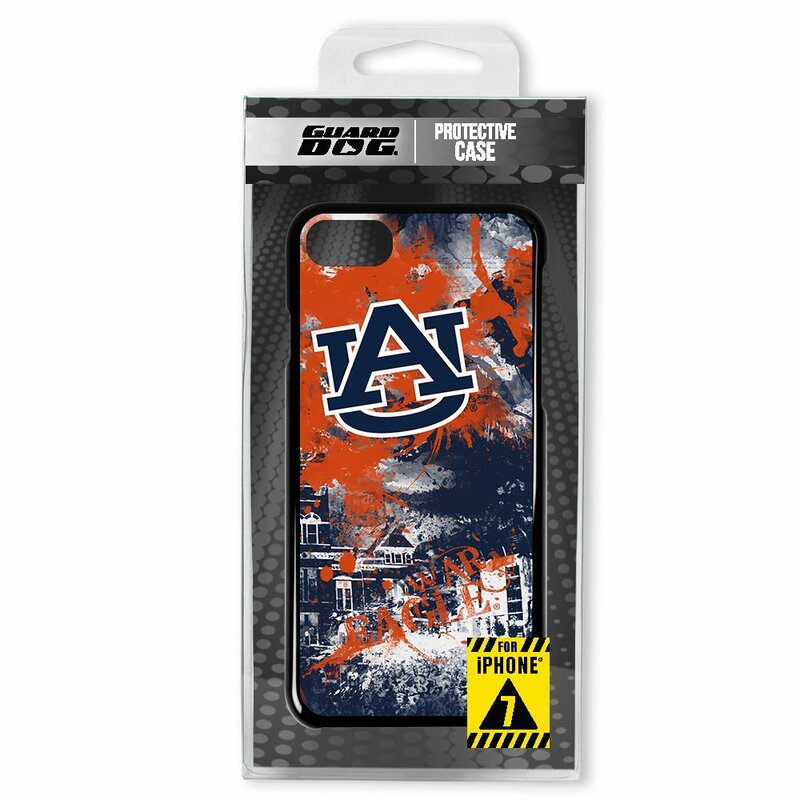 Your school spirit and style will rock the house with the Auburn Tigers Paulson Designs Spirit Case for iPhone 7/8! 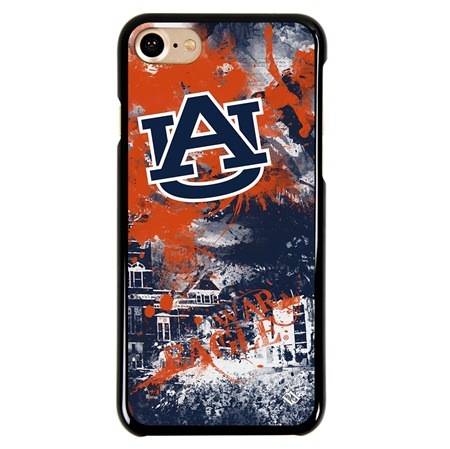 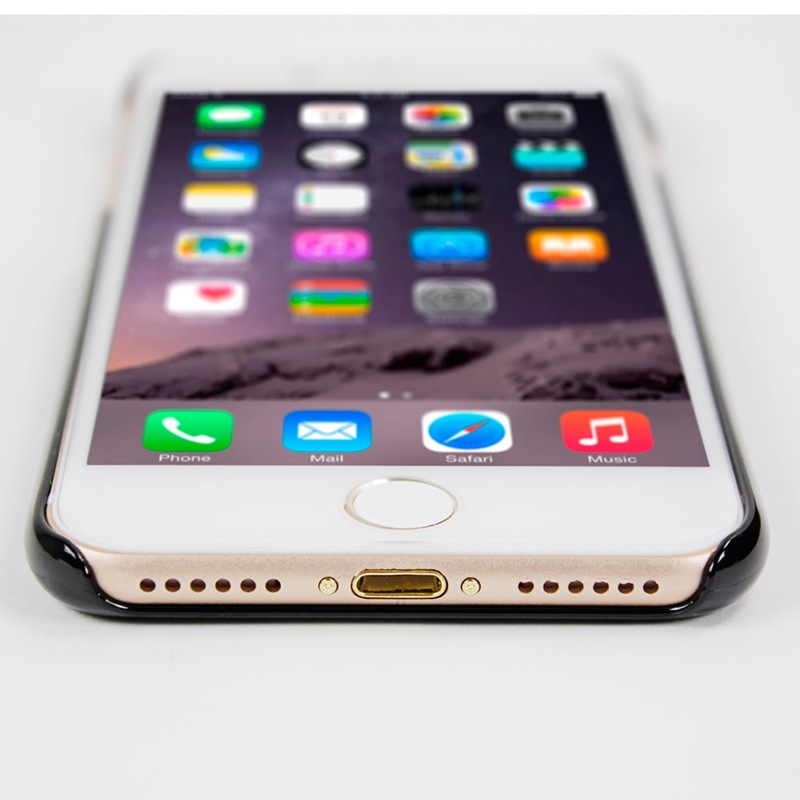 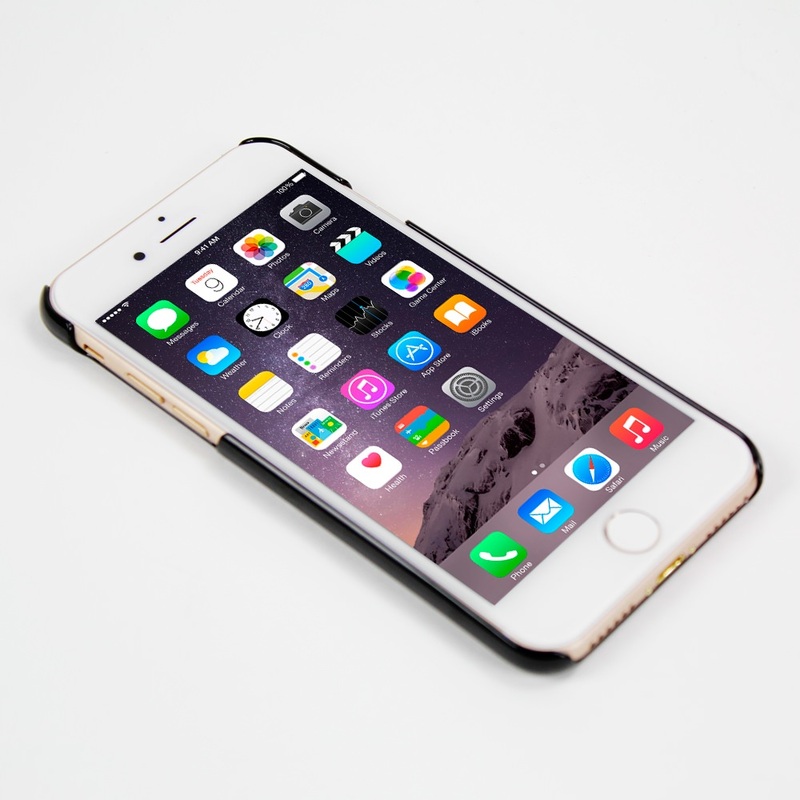 These custom cases created by Paulson Designs offer durable protection with a slim profile. Auburn Tigers fans will be proud to show their school spirit with the Spirit case from Guard Dog®!